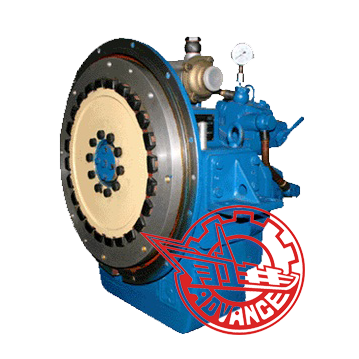 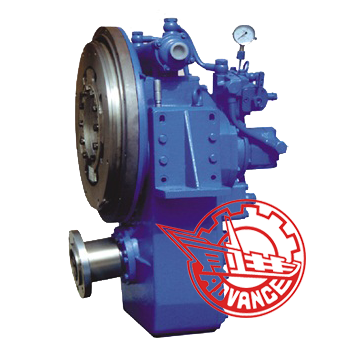 Advance HCV230 marine gearbox possesses functions of speed reduction, ahead and astern, clutching and de-clutching, and bearing propeller thrust. 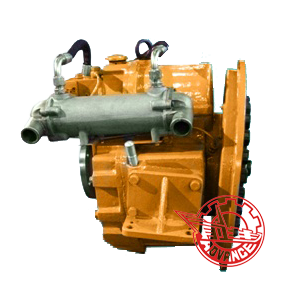 Angle between input and output is 7°at different side, which makes it suitable for special engine layout. 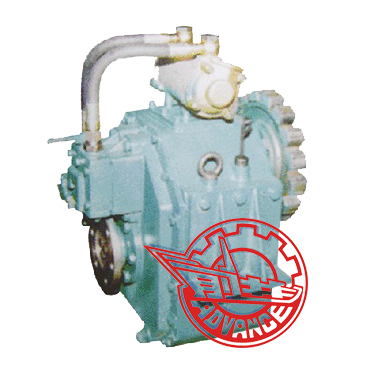 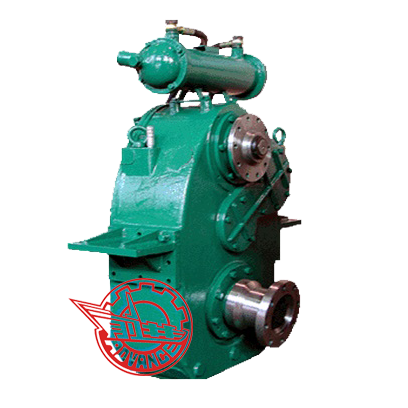 Advance HCV230 marine gearbox is suitable for small and medium high-speed boats such as yacht, traffic, passenger and cargo boats.